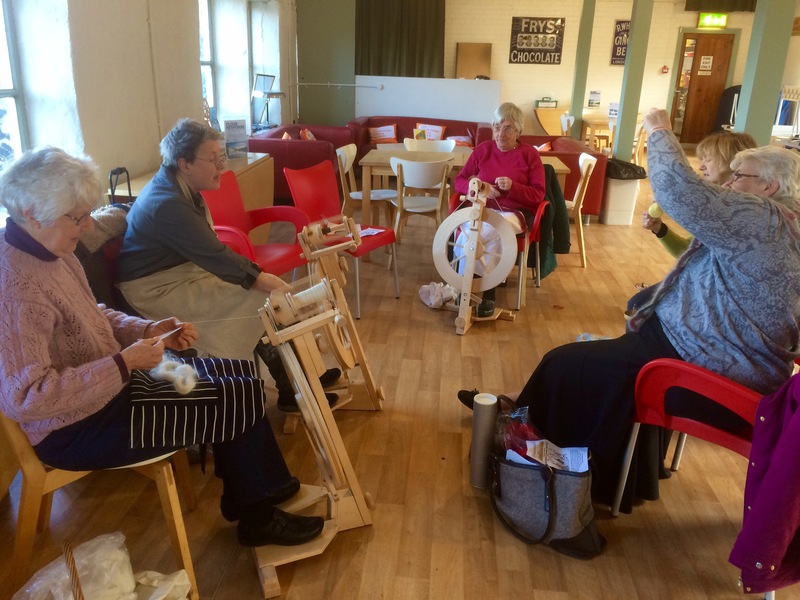 Guild of Spinners & Weavers. @ Leeds Industrial Museum Weds. Featuring in Bring Back St. Blaise’s Festival, hopefully. | The Glyn Watkins Show Page. Guild of Spinners & Weavers. @ Leeds Industrial Museum Weds. Featuring in Bring Back St. Blaise’s Festival, hopefully. ← Don’t forget Bishop Blaise will be at the ‘Bradford Eccentrics’ show at the Record Cafe tonight 20th Nov.